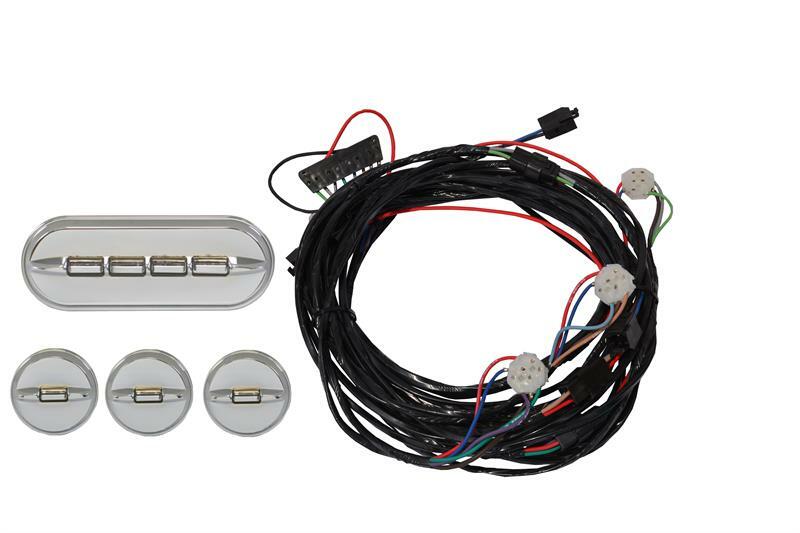 Auto Obsession offers power window kits from Nu-Relics Power Windows, LLC. 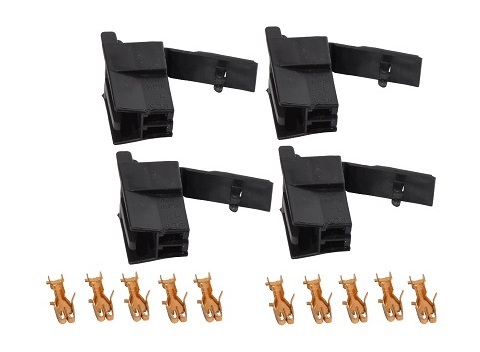 These are make and model specific power window kits that bolt into the original mounting holes. Using 1018 cold-roll steel, bronze oilite thrust bearing at all the pivot points and treated metal for all gears results in a quality regulator. The motors are new ACI motors and have been tested by Nu-Relics to be a quality, very strong and dependable motor. The customer can use their original glass channels. Multiple switch options are offered. 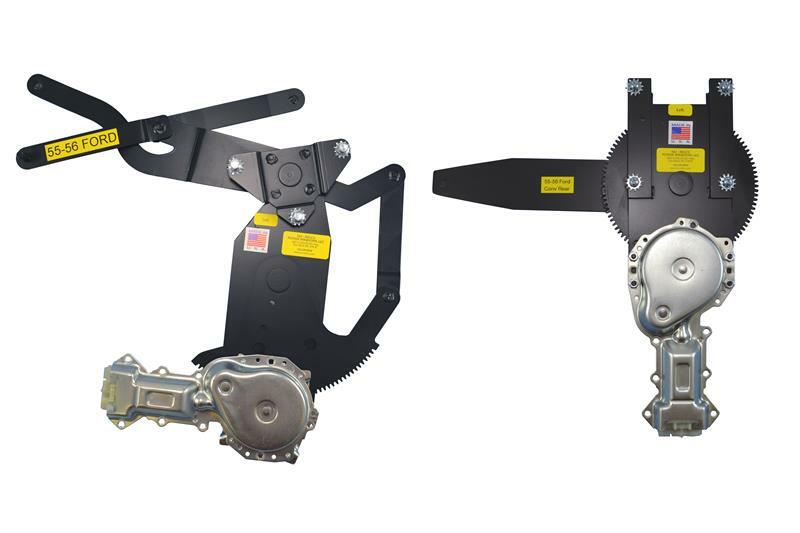 Nu-Relics Power Window kits offer a lifetime warranty (Warranty requires a copy of sales receipt or invoice. Customer to return part with a copy of receipt). 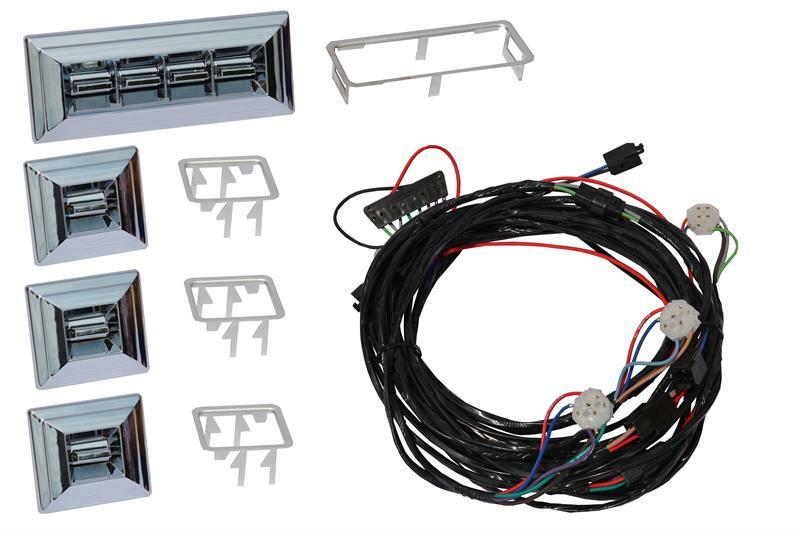 Prices are for complete kit: Regulators/Motors, Switches/Wire Harness , and Conduit for Doors. 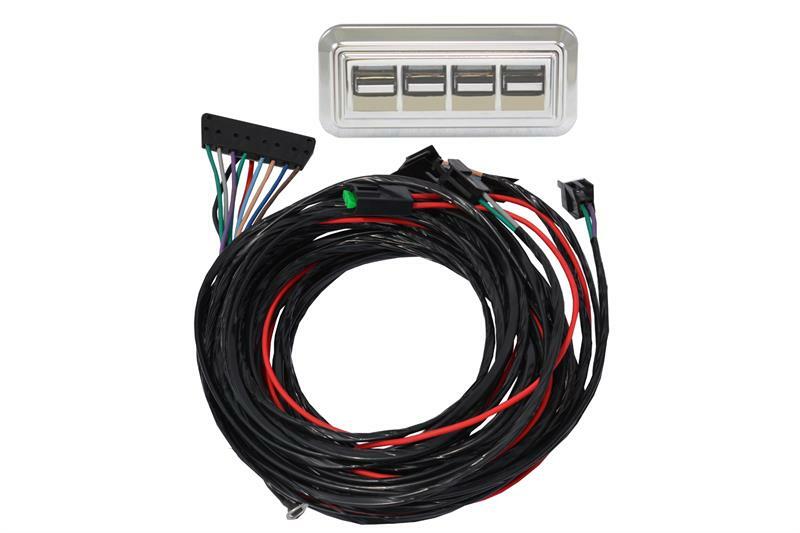 Kit includes: 4 regulators (left & right front, left & right rear), 4 new ACI motors, completed wire harness, Your choice of type of switches for door or console placement, and conduit to protect the wires going through the doors. Bezel dimensions: Double: length = 2-7/8"; height = 1-3/4”; Single: length = 2"; height = 1-3/4"
Hole size: Double: length = 2-1/4"; height = 1-1/4”; Single: length = 1-3/8"; height = 1-1/4"
Standard Chrome Switches for Console Placement. NOTE: Switch will be one 4 gang switch. 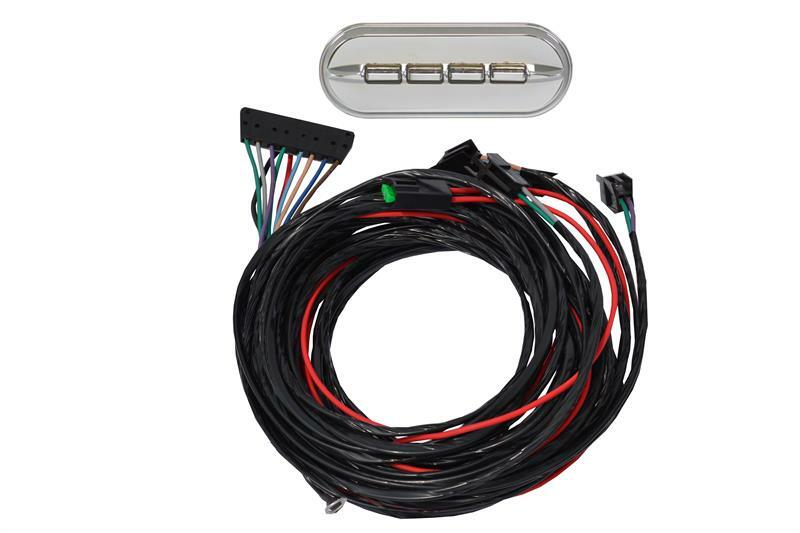 Hole size: Double: length = 2-1/4"; height = 1-1/4"
Bezel dimensions: Quad: length = 4 1/4"; height = 1-7/8”; Single: length = 1-11/16"; height = 1-3/4"
Hole Size: Quad: length = 4-1/16"; height = 1-1/4”; Single: length = 1-5/8"; height = 1-1/4"
Nostalgic Switches for Console Placement. NOTE: Switch will be one 4 gang switch. 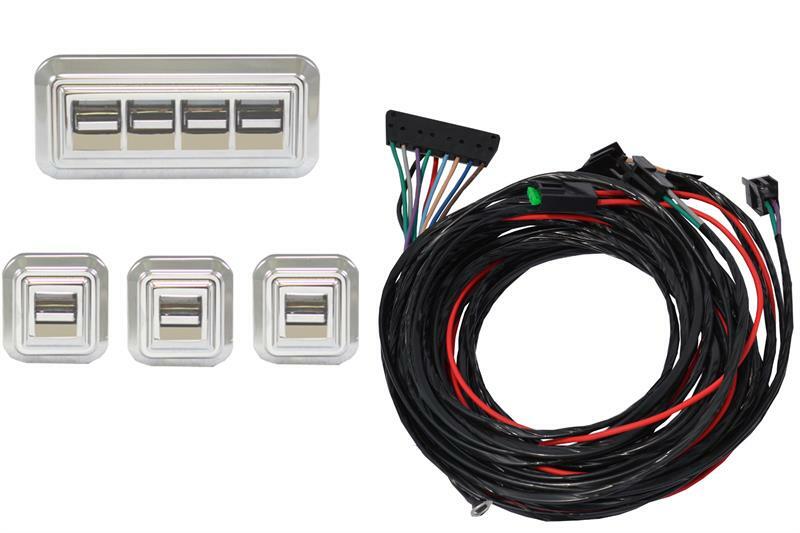 Switch Housing: 2-1/4" x 3"
FTFG/ For the Ford Guys Switches for Door Placement. Hole Size: Quad: length = 4-1/8"; height = 1-3/8"; Single: length = 1-3/4" height = 1-1/2"
FTFG/ For the Ford Guys Switches for Console Placement. NOTE: Switch will be one 4 gang switch. Bezel dimensions: Quad: length = 5"; height = 1-7/8"
Hole Size: Quad: length = 4-1/8"; height = 1-3/8"
NO Switches. 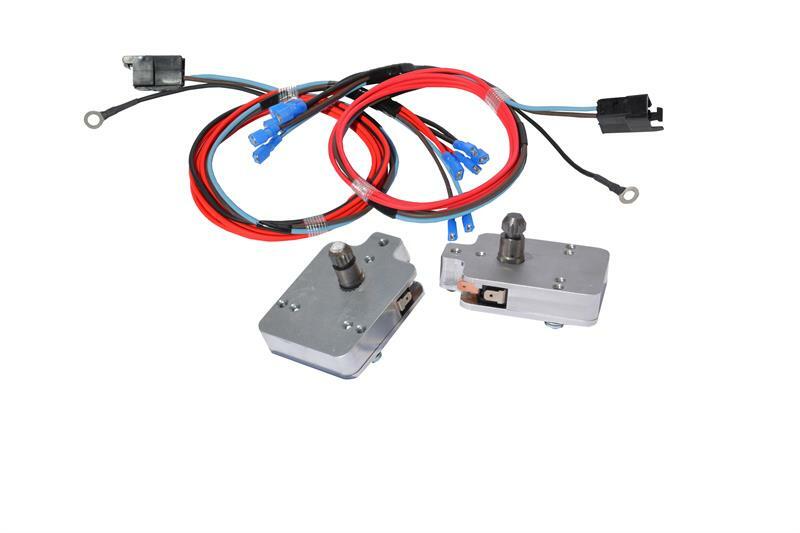 Note: Our ACI motors are reverse polarity motors and require reverse polarity switches. 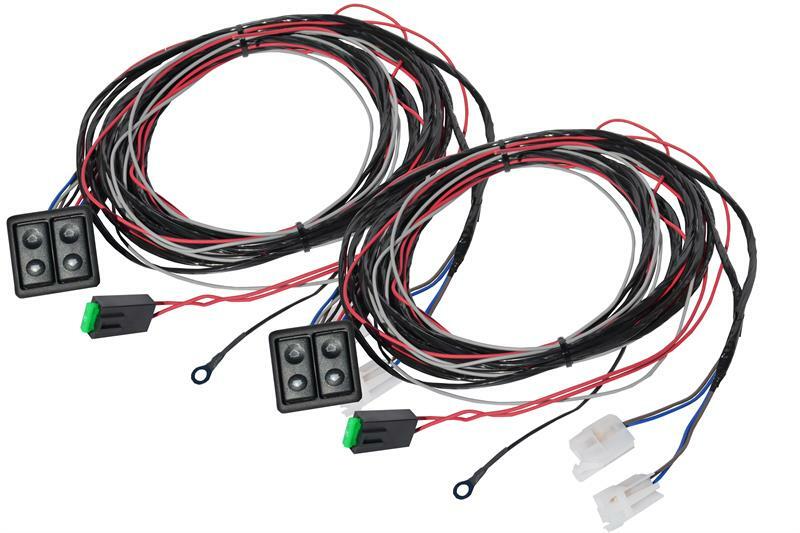 Reverse polarity means that the ground is within the wiring harness rather than off the motor. The easiest way to determine if you have reverse polarity switches is to look at the number of poles on the back of a single switch. 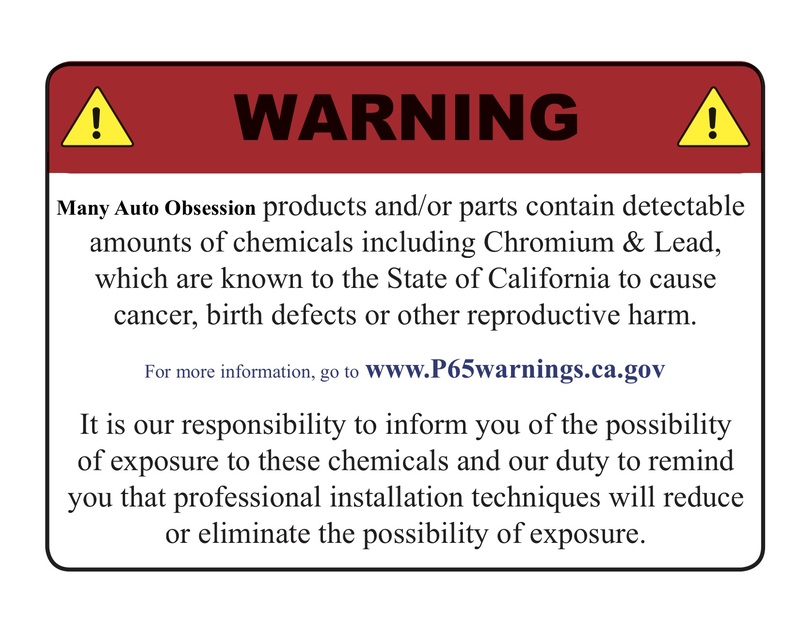 You must have 5 or more poles to have a reverse polarity switch.